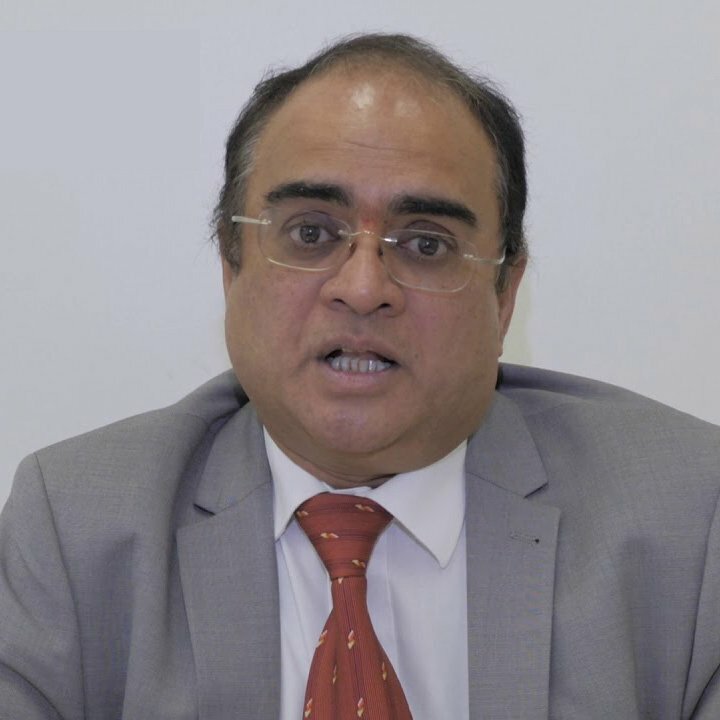 Mr Shivram Singh is a Consultant Cosmetic, Plastic, Reconstructive and Hand Surgeon who specialises in surgery for reconstruction of skin & Breast cancers. He is a European certified Hand surgeon and has the expertise to perform various procedures in Hand surgery. He has expertise in the full range of cosmetic procedures and specialises in Total Body Contouring (TBC) and Hair transplant surgeries. Welcome to the Birmingham Beauty Clinic`s website. You will find information about the cosmetic surgery and beauty solutions I provide as part of my services. There is a wide range of surgical and non surgical cosmetic procedures available on this site. My patients are given clear and unbiased decisions about the procedures they require. They receive a high level of friendly and personal care throughout their treatment journey under my care. My patients remain the centre of all discussions and actively take part in the decision making. I am known as an approachable and trustworthy surgeon and well liked by my colleagues. My practise is widely based in the West midlands region. I serve the NHS in the Queen Elizabeth Hospital Birmingham (QEHB) as a Consultant with special interests in Plastic, Reconstructive Oncology, Breast and Trauma surgery. I am also one of the few European Board certified Hand surgeons in the region. Please feel free to contact on the free phone 0800 007 5860 for further advice. Liposuction is a cosmetic procedure for removing packets of fat from areas of the body that are resistant to exercise and diet control. It works well with good elastic skin as in normal or near normal body weight. Though age is not a criterion for good results, older people are left with dimples in the skin due to the inelastic skin. Mastopexy is a procedure that raises, uplifts and reshapes the breast giving a youthful appearance to the breasts. Surgery involves an incision that is made around the areola and extends downwards towards the lower end of the breast and looks like a 'key hole'. The most common procedure in the cosmetic field. The procedure ranges from a simple technique of changing the shape to complete remodelling of the nose. The aim is to recreate the nose so that it suites the profile of the whole face. The procedure involves opening the tip of the nose and realigning the cartilage or building the cartilage to change the shape of the nose and make it look natural. This procedure restores the normal look to the face from the effects of aging. As one ages the forehead lines deepens, wrinkles appear along the corner of the eyes and mouth, lips become thin with lines, cheeks sag with sagging of the jaw skin (Jowls), folds between the nose and cheek deepens on either side. The neck skin tends to sag and form folds. Pinnaplasty or correction of prominent ears is procedure to setback the ears to their natural and normal position. More commonly performed in children but correction can be done in adults. Surgical procedure involves placing incision behind the ear and dissecting, remoulding and suturing the cartilage to give the normal appearance to the ear.